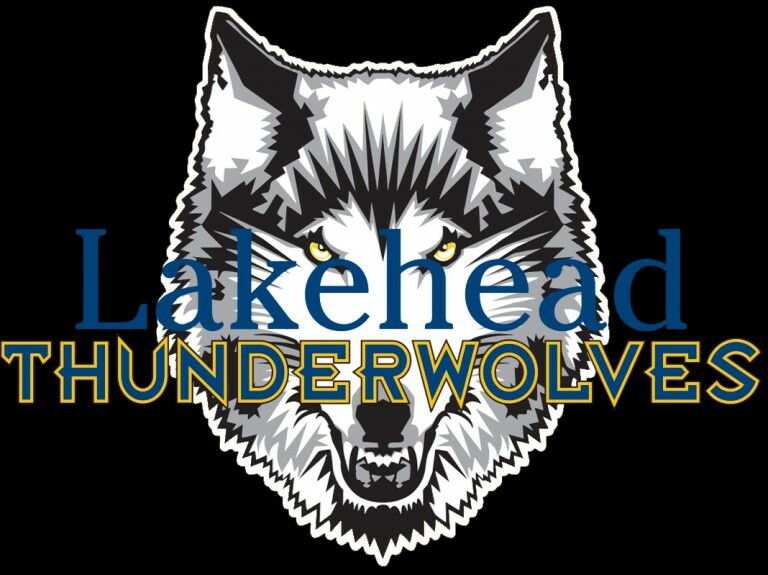 The Lakehead men’s basketball team (2-21) lost 89-72 to the Laurier Golden Hawks (11-12) this evening in the Thunderdome. It was a back and forth battle from the beginning as Lakehead led 19-18 after the first ten minutes. Laurier pulled ahead in the last minute of the second to put themselves up 37-32 at the half. 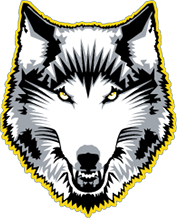 Third quarter hurt the Wolves as Laurier went off to score 28 while Lakehead only put up 12. The Wolves battled hard in the fourth but were unable to make up for the third, ultimately losing 89-72. First-year Rashean Simpson stepped up tonight leading the Wolves with 14 points. Mor Menashe had 12 points and Jack Bull and Nahshon Hurst each had 9. The Thunderwolves play Laurier again tomorrow at 8:00 pm. Lakehead seniors will be honoured directly after the women’s basketball game and before the men’s tip-off at 8:00 pm.